Bountiful, UT – NetPro Networks, a Utah based managed service provider, announced today that they will begin operating under the trade name Mereo Networks, effective immediately. Along with the change of tradename came a relocation of their headquarters from downtown Salt Lake City, UT to Bountiful, UT. The move will provide adequate space to expand staff and infrastructure. “We are excited about our new location and welcome customers and prospects to visit,” said Brock Blackner. Mereo Networks will operate under the same ownership, with the same friendly staff that customers have become accustomed to. Customers and employees alike are optimistic about the change. 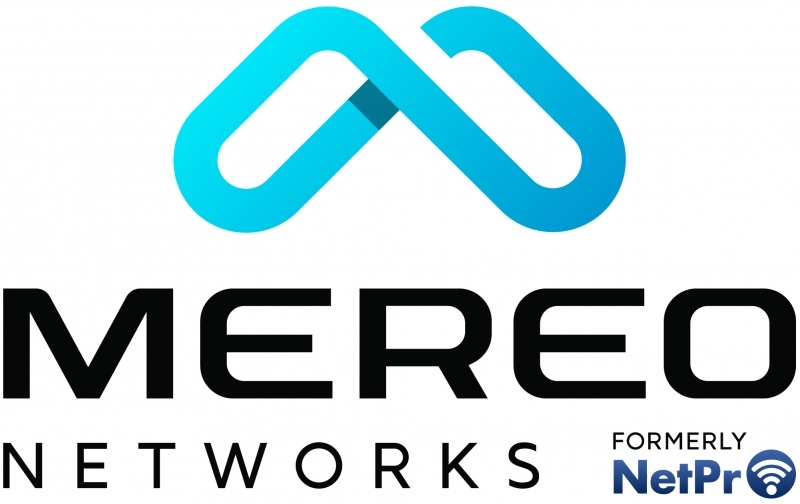 “Mereo Networks combines the best parts of all NetPro companies which allows us to streamline our business and expand our footprint nationally,” said Jon Schlee, Director of Business Development. NetPro was originally formed in 2001 with a focus to provide a superior level of Network Engineering service with solutions designed, managed, and supported by engineers, rather than call center representatives. In 2012, VersaTel Networks was formed to focus on hosted VOIP solutions for customers across the United States. In May of 2013, VersaTel and NetPro merged to become NetPro Networks LLC, and offered a myriad of technical services in all sectors of business around the world. Since then, NetPro Networks has become an ISP (Internet Service Provider) an MSP (Managed Service Provider) and offers a fiber based, Triple Play Service for apartments, student housing, and condominiums nationwide. Moving forward, the companies will consolidate as Mereo Networks and will adhere to the principles in which they were founded upon while keeping a refined focus in a few areas where they will strive to be industry experts - Managed Services with VOIP, ISP Services, and Triple Play Service for Apartments and HOA's.